A new lab for the smart communities of the future - EEBus Initiative e.V. 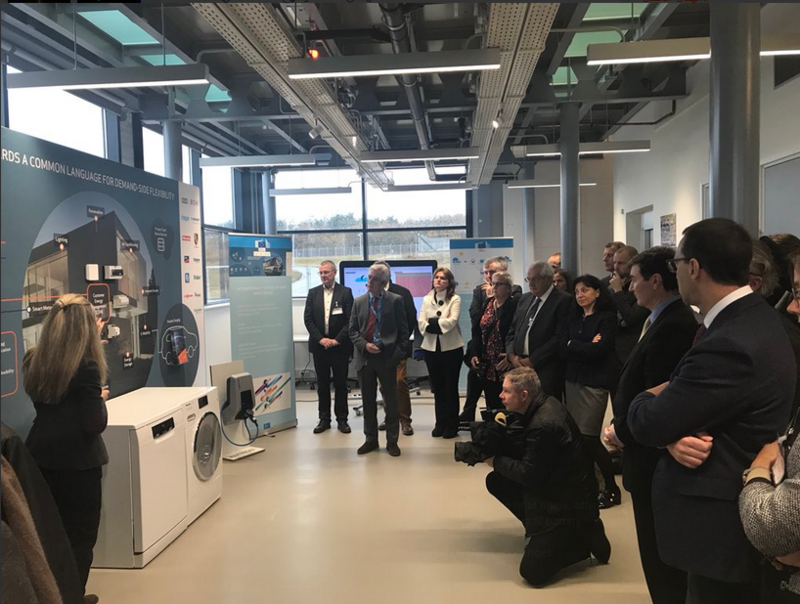 Opening of the EU laboratory for “Smart Grid Interoperability” in Petten. We hope that we can contribute with our EEBUS standard, to achieve an intelligent digital ecosystem. Interoperability for grid-connected communication between renewable energy producers and flexible consumers.